CEMEX, in association with Tec de Monterrey University, has launched the CEMEX-Tec award globally for the first time. 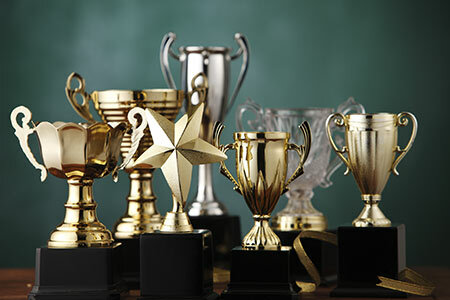 Over the past seven years, the Award has benefited more than 22 500 people in Mexico and the rest of Latin America. The CEMEX-Tec Center for Sustainable Development will now receive projects, not only from Mexico and Latin America, but from around the world. This award offers funding, specialised workshops, and networking opportunities for recognised entrepreneurs and students, who develop impressive proposals regarding sustainable development and innovation. In order to participate, teams should sign up and upload their projects on the CEMEX-Tec Center web page www.cdcs.com.mx, indicating the appropriate category for their proposals. The deadline to submit projects is 30 April 2018.